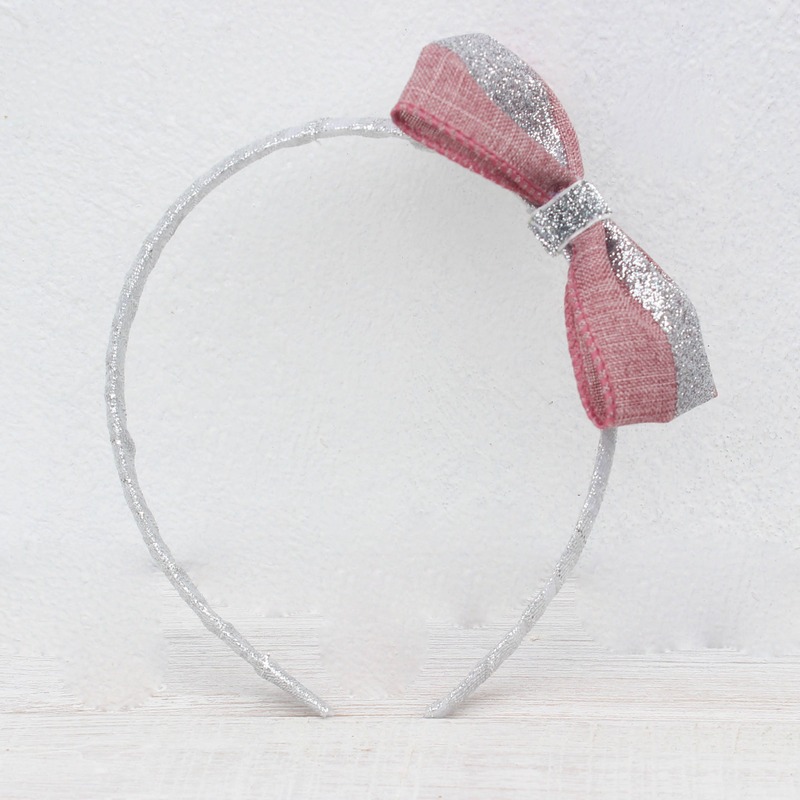 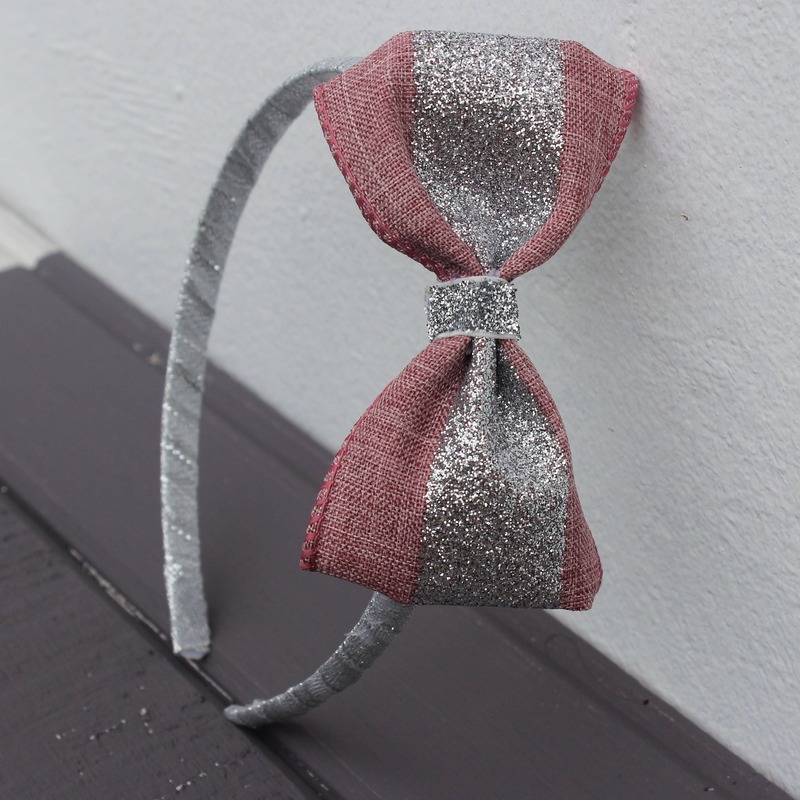 This headband features a glitter plastic band with a silver glitter bow securely attached. 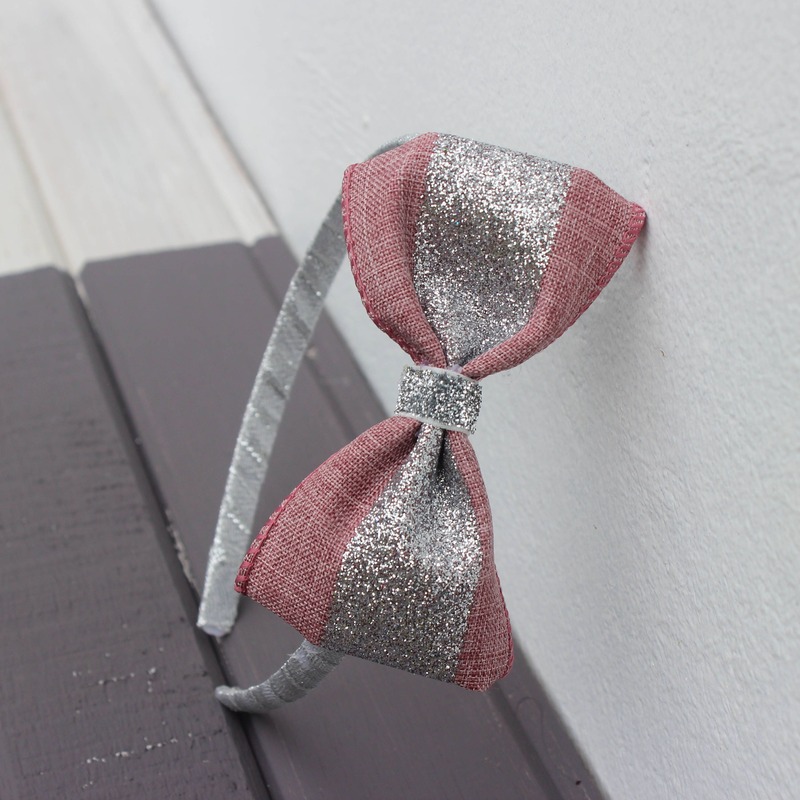 The bow measures about 3 inches. 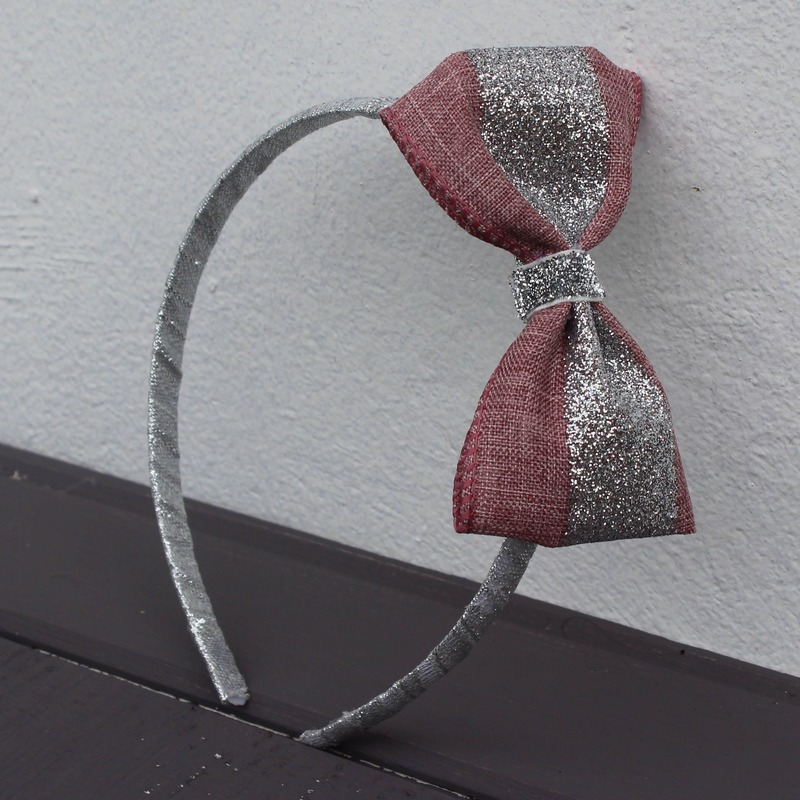 Perfect for Birthday girls, Flowers Girls, Party, Wedding, first birthday, Halloween and First Communion.